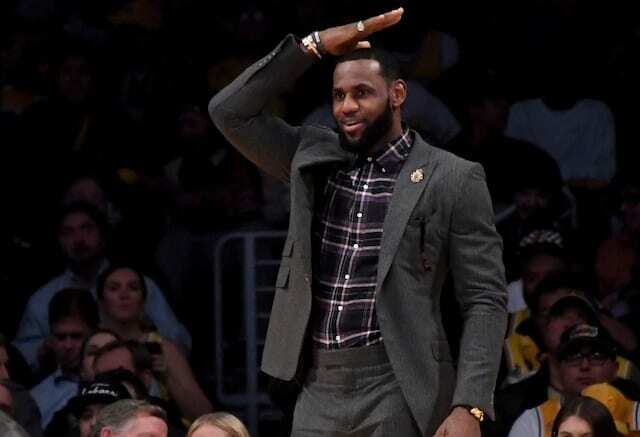 The Los Angeles Lakers announced LeBron James continues to recover from a strained groin that has sidelined him since Christmas Day, and he is now cleared to increase on-court functional basketball movements. The team will provide another update Thursday, Jan. 16. While receiving daily treatment, James’ only on-court work during his recovery has been light shooting. He’s missed eight games thus far, with the Lakers going 3-5 during that stretch. They’ve bounced back in some regard by notching back-to-back wins heading into Friday’s matchup with the Utah Jazz. Assuming James does not return prior to the Jan. 16 date provided by the Lakers, he will have missed 11 games up to that point. It also suggests James will not be available when the Lakers host the Cleveland Cavaliers on Sunday. 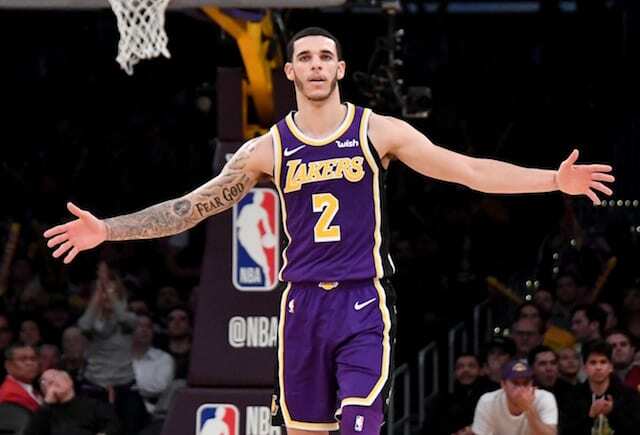 Without James, and Rajon Rondo as he’s recovering from surgery to repair a damaged ligament in his sprained right finger, more has fallen on shoulders of Lonzo Ball and Brandon Ingram. They struggled, were criticized by Walton, and responded with back-to-back quality performances.